Waterproof, air-proof, dust-proof, humidity-proof…wow! 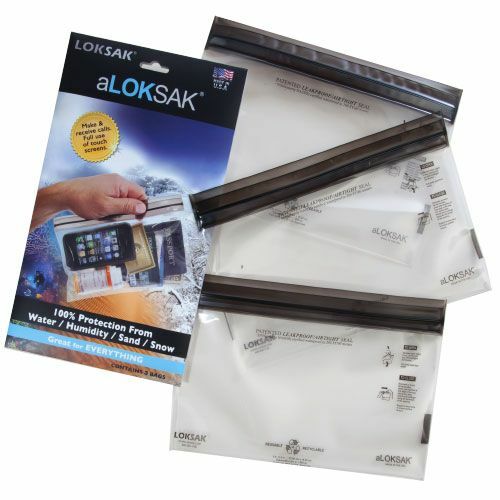 Protection from all the elements with aLOKSAK bags. Next time you are at the beach or on a boat or camping, make sure to put your valuables in one of these bags to safeguard them from damage caused by the environment. Made out of an opaque polyethylene blended film, these durable bags will remain pliable and manageable to minus 40 degrees. A range of sizes to fit items small and large for all your TrailblazerGirl adventures.